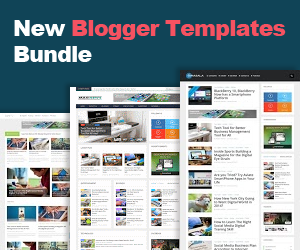 Today we will design a simple, clean email subscription widget for blogger. By email subscribe widget people can subscribe your feed by writing their email into the box. After subscribe, every time when you add a new post in your site, they will automatic receive it by their email. At present email marketing is king for increase sells and website visitors. Replace codiblog by feed title, It appears at the end of your feed link. I think that it is https://feedburner.google.com/fb/a/mailverify?uri=codiblog After write automatically generate a code and you can edit it live. I have highlighted important text by red color so that you can edit it anytime. That it Now you can see it in your site. 13 comments to ''Hacking Email Subscription Widget For Blogger"
i got error , how to fix it ? What's the error? can you tell? I have checked it. I get an Error code "The feed does not have subscriptions by email enabled" how do I correct this? Nicely Worked.Check Out My Blog. this worked for wordpress ? ?